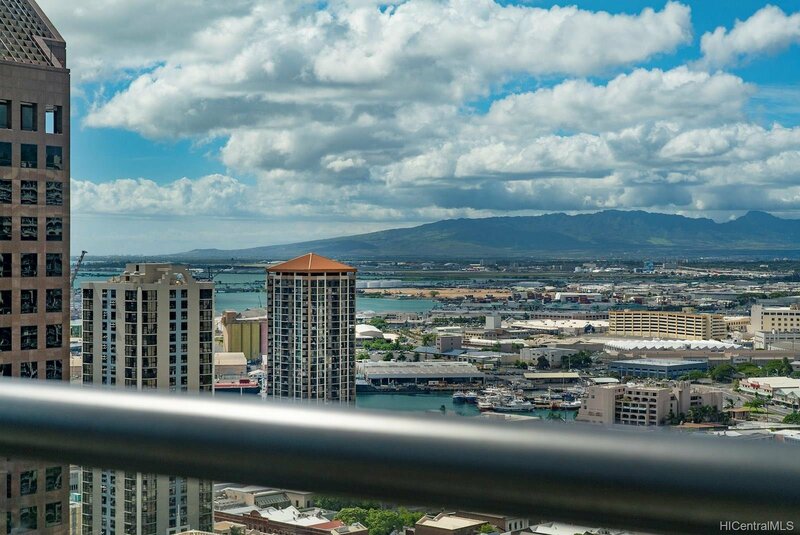 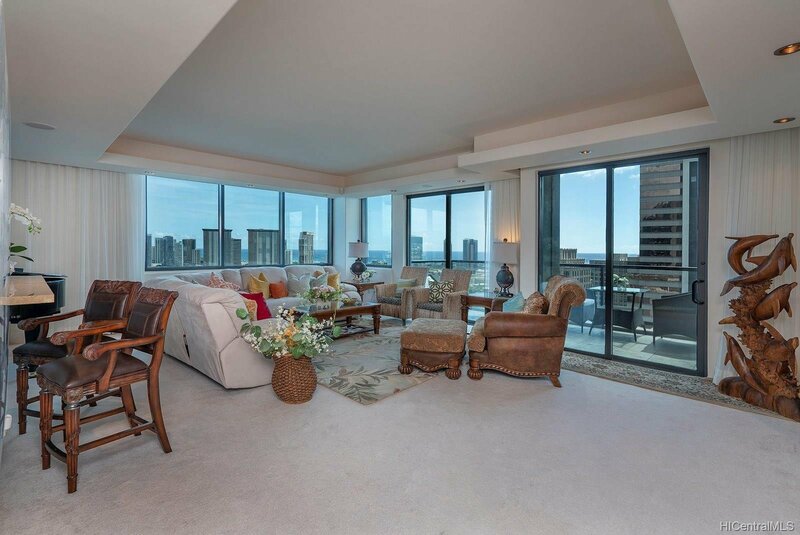 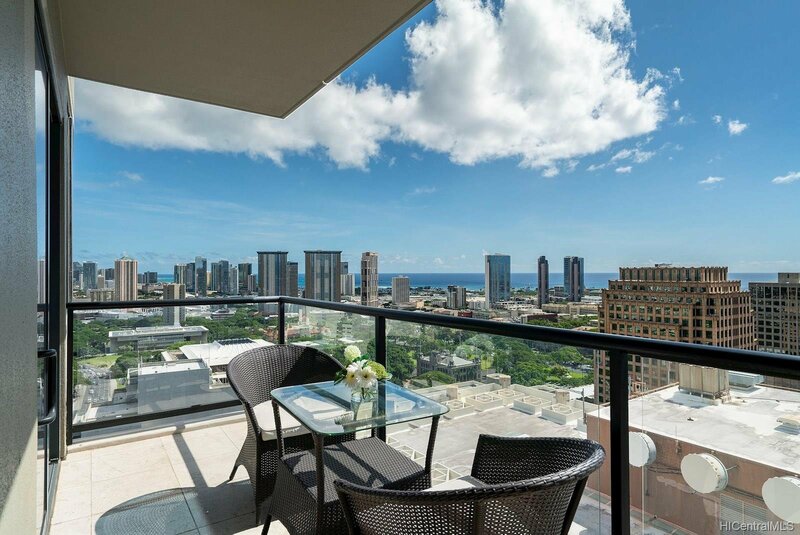 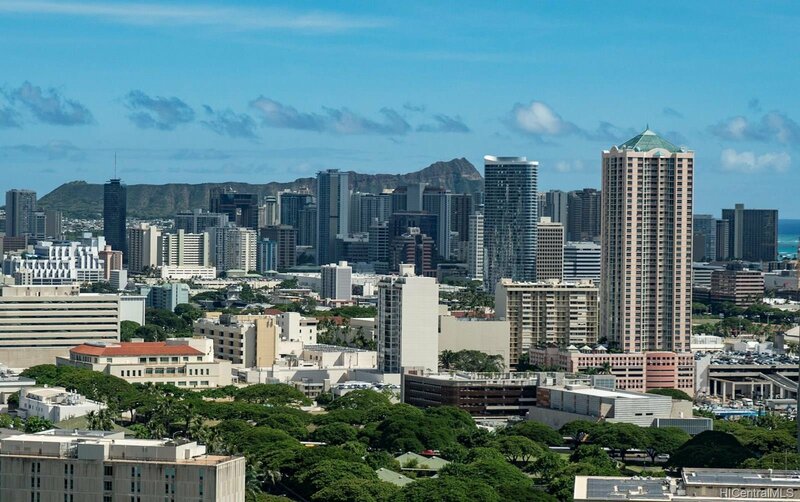 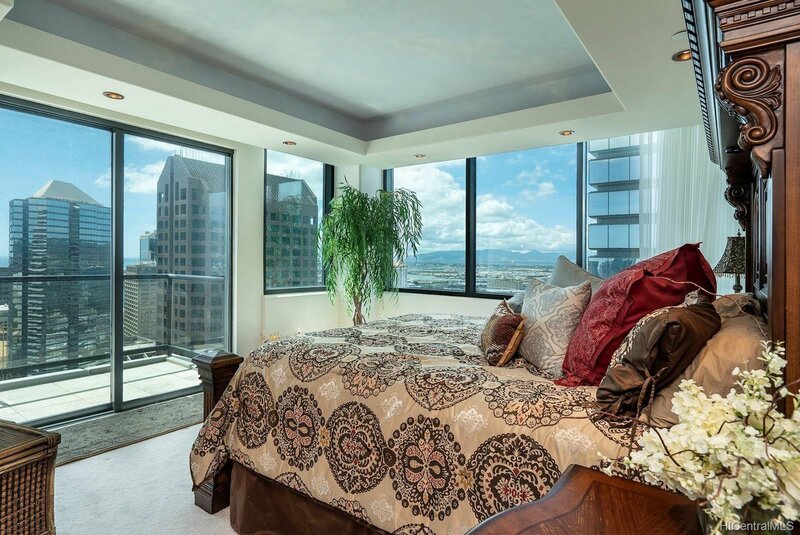 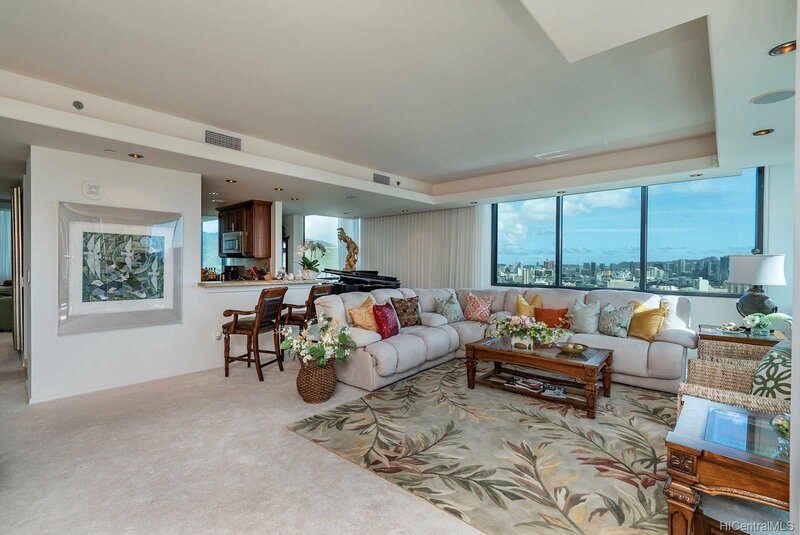 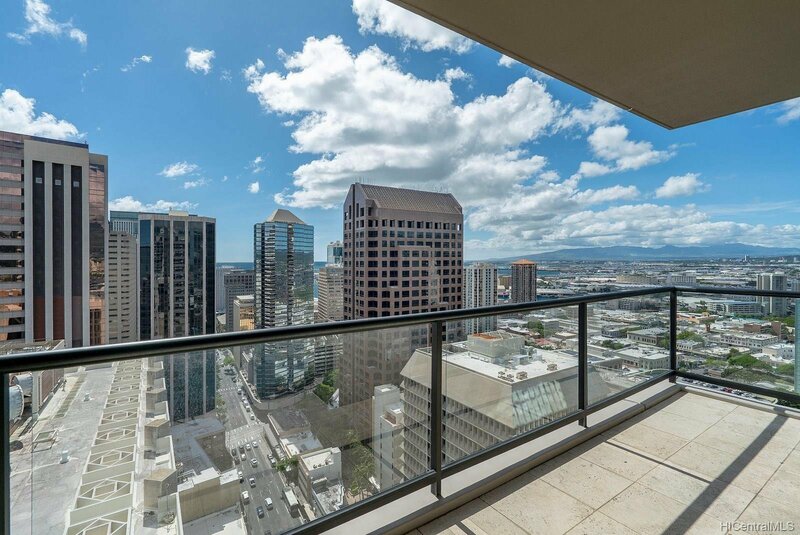 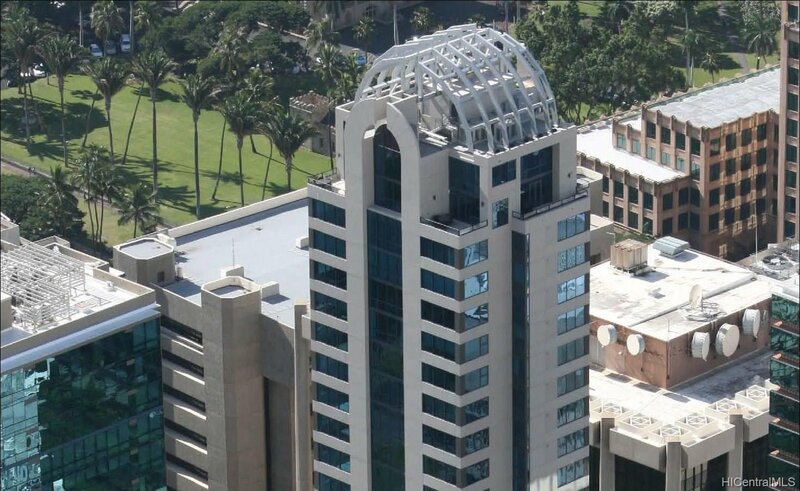 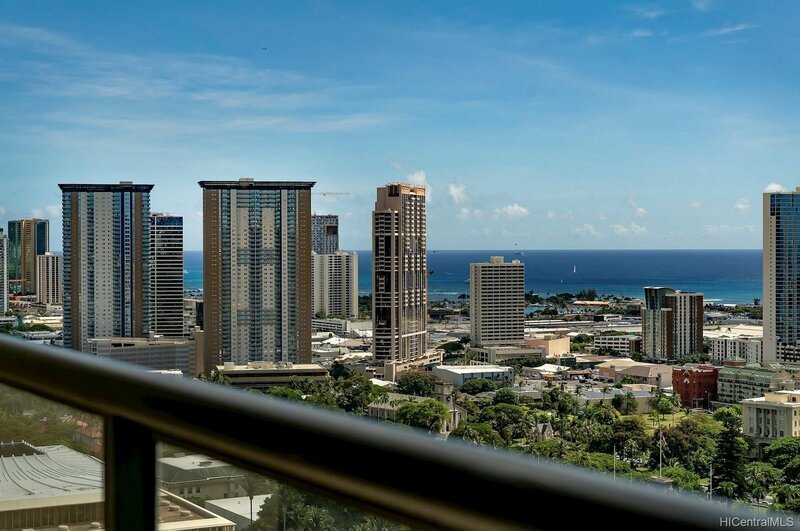 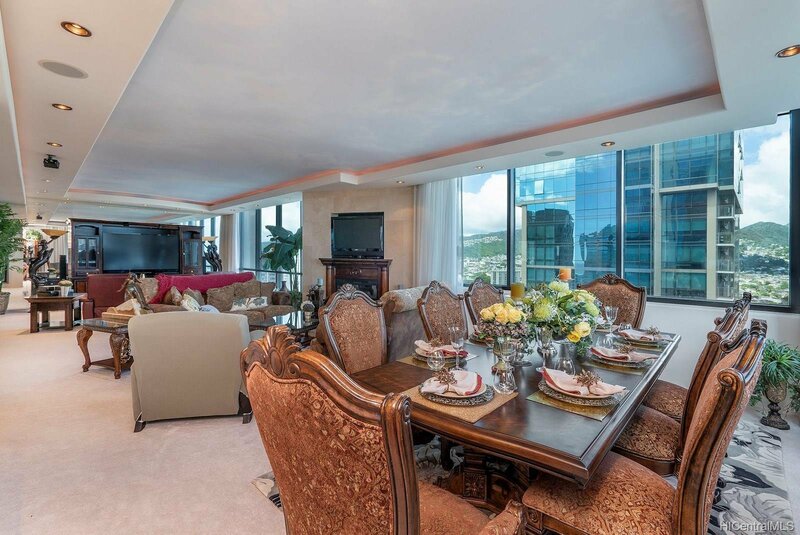 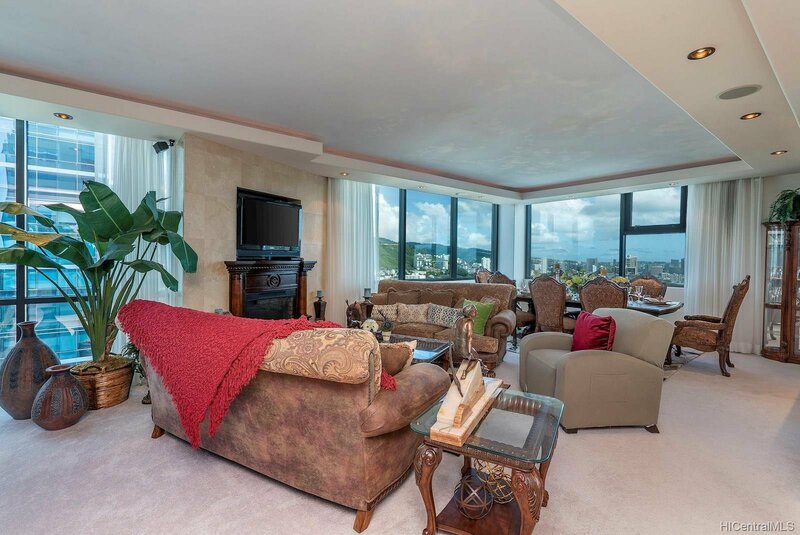 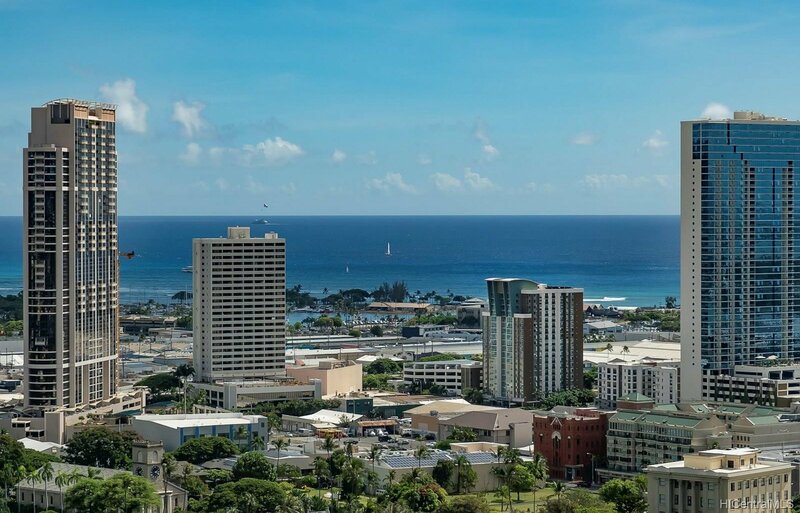 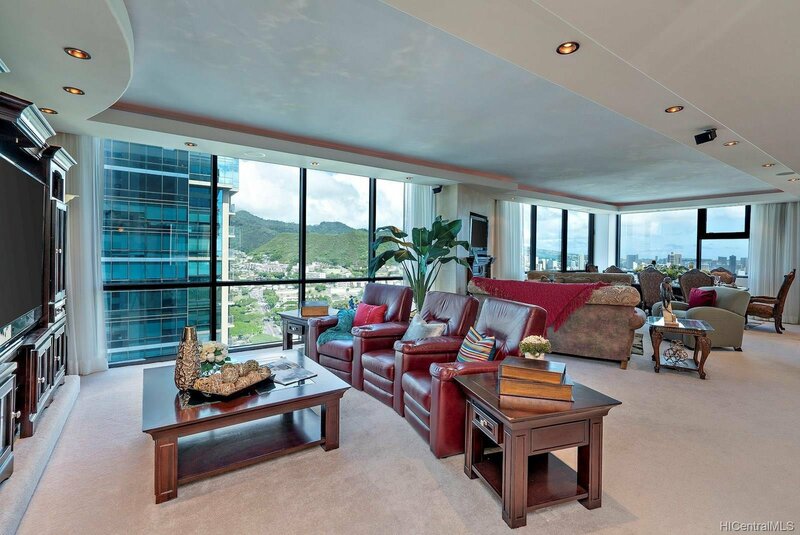 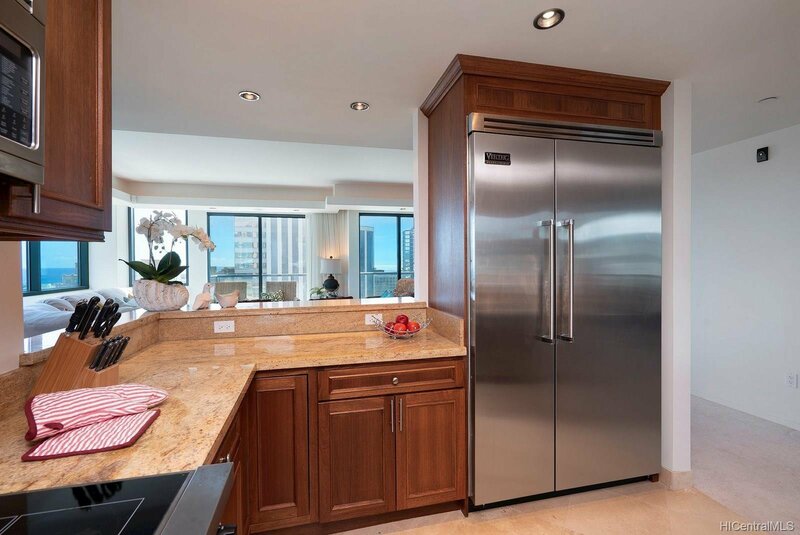 Full-floor unit with private foyer and floor-to-ceiling windows showcasing 360-degree view from Diamond Head to Pearl Harbor to Punchbowl and the incredible blue Pacific Ocean. 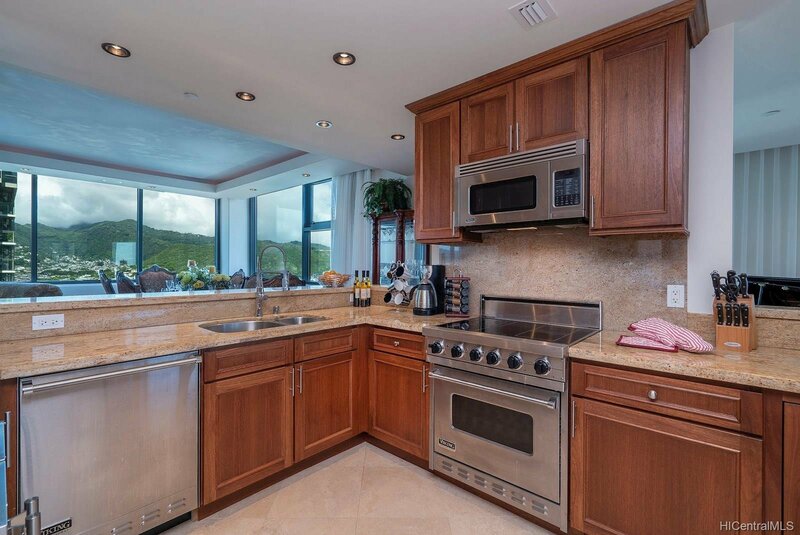 Chef's culinary kitchen, luxury appointments, turn-key with custom, designer interior furnishings - all surrounded by fabulous open-space living, perfect for entertaining. 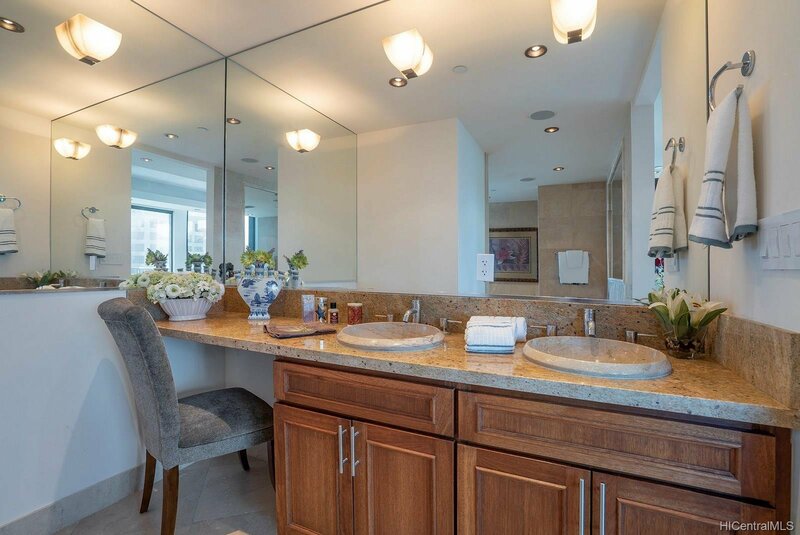 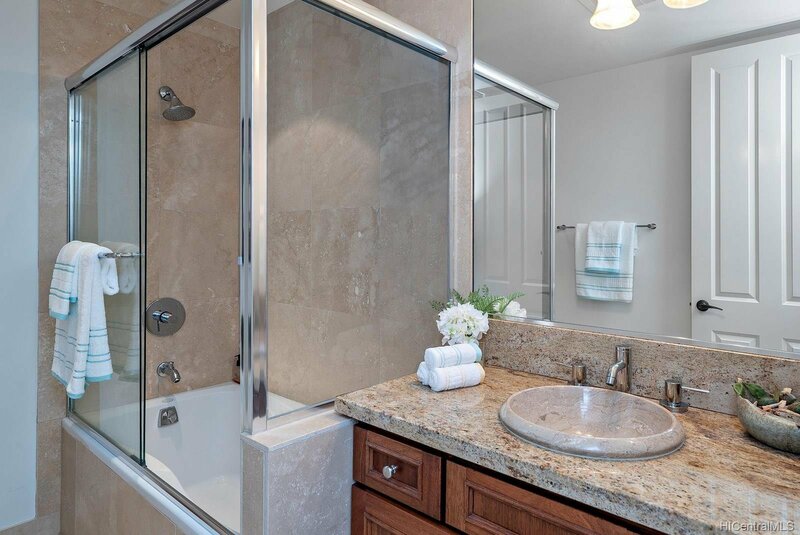 Feel pampered by the building amenities, which include a heated pool, whirlpool spa, entertainment lounge with movie theater, and high-tech video surveillance 24/7. 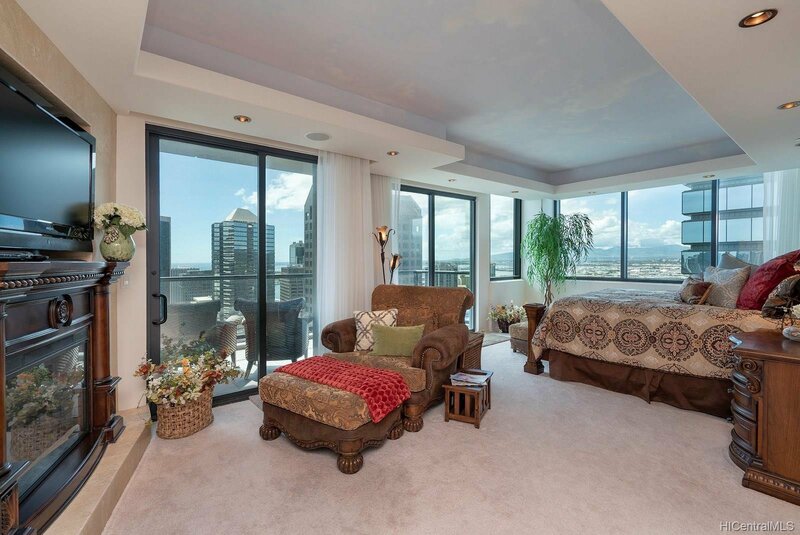 Four secured parking spaces.